After six months in India, I have arrived home with lots of stories and lots of stock for KASU EMPORIUM. Parcels filled with goodies are starting to arrive from India, and unpacking them fills me with memories of the places I have been and the people I’ve met in the search for this lovely stock. I will be telling some of those stories soon, so stay tuned. 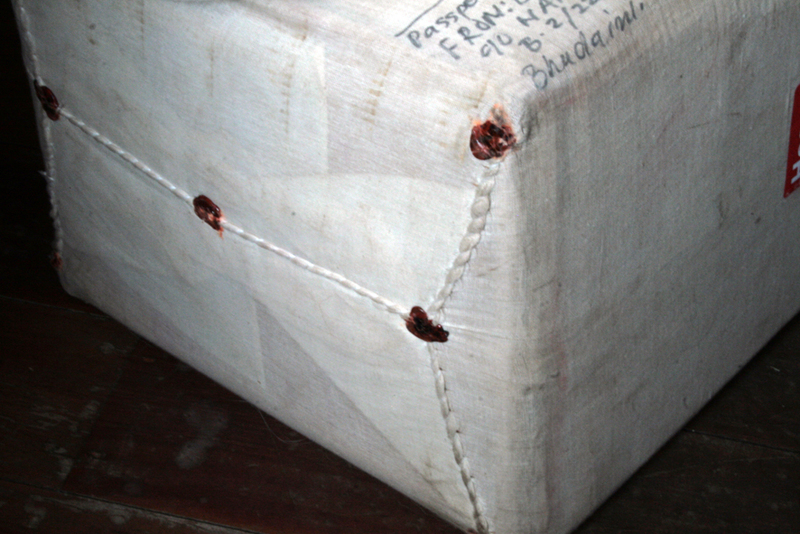 Note the calico wrapping sealed with red wax – official India Post wrapping. Pumpkin is staying close by after a long separation! This entry was posted in KASU stock and tagged Australia, calico, India, Indian Postal Service, KASU EMPORIUM, parcels, Pumpkin, wax on May 6, 2013 by Beverley Bloxham. I have been using some tools like this for years and they are some of my favourite things in the kitchen. So, on a recent trip to India as I kept an eye out for them to add to KASU stock. I found this stock at a Mussoorie street market and bought as many as I could fit into my small backpack, hoping that Australian quarantine services would not seize them. Happily, they didn’t and so we now have limited stock at KASU EMPORIUM. This entry was posted in KASU stock and tagged kitchen, sheesham. India, spatula, stirrer, string, wooden tools on May 6, 2013 by Beverley Bloxham. 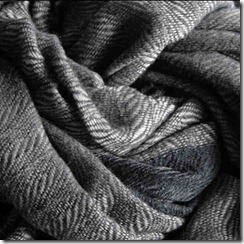 This entry was posted in KASU stock on May 6, 2013 by Beverley Bloxham.